Land located near Chettikulangara Temple. Near Pothy’s and S.L Theatre. 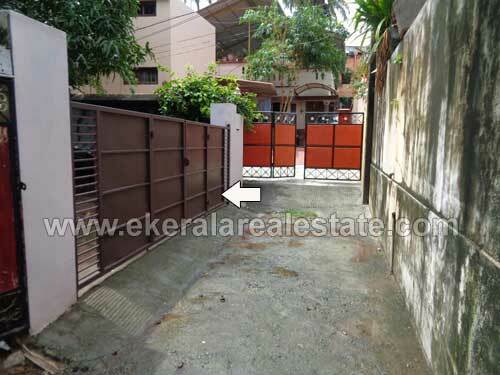 East Fort, Secretariat, Railway Station, Bus Terminal, Padmanabhaswamy Temple 500 meter radius.